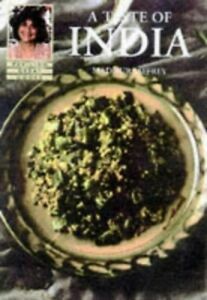 A guide to the cooking of India which sets the food in its regional context, with a range of recipes designed to satisfy experienced cooks and beginners alike. The book includes anecdotes and personal reminiscences which convey the colour of India's culinary heritage. Series Title Great Cooks S.
Immediate payment of £2.65 is required.